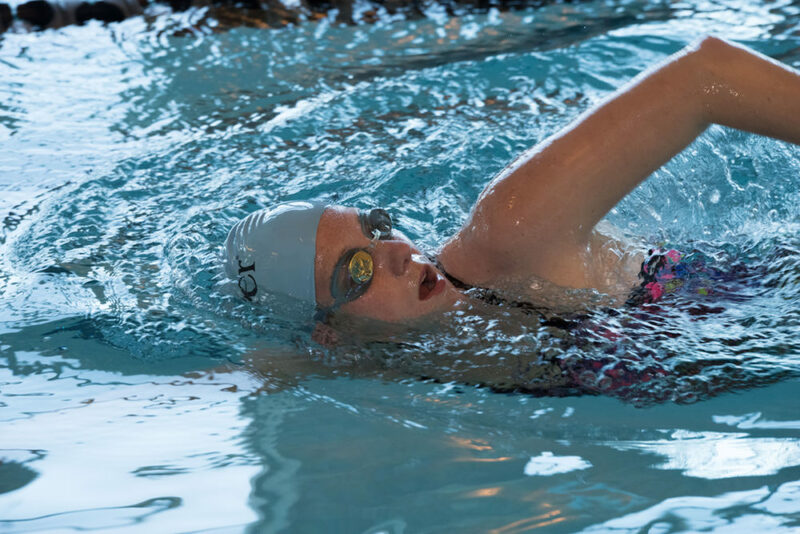 Sky Fitness is proud to offer you two different types of swimming pools: 25-meter Olympic Indoor Pool and 95° Warm Water Therapy Pool. 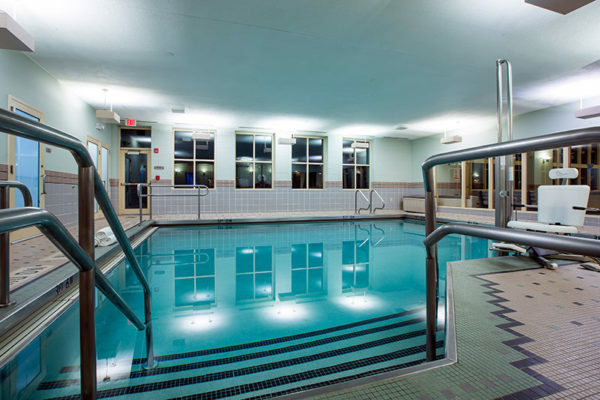 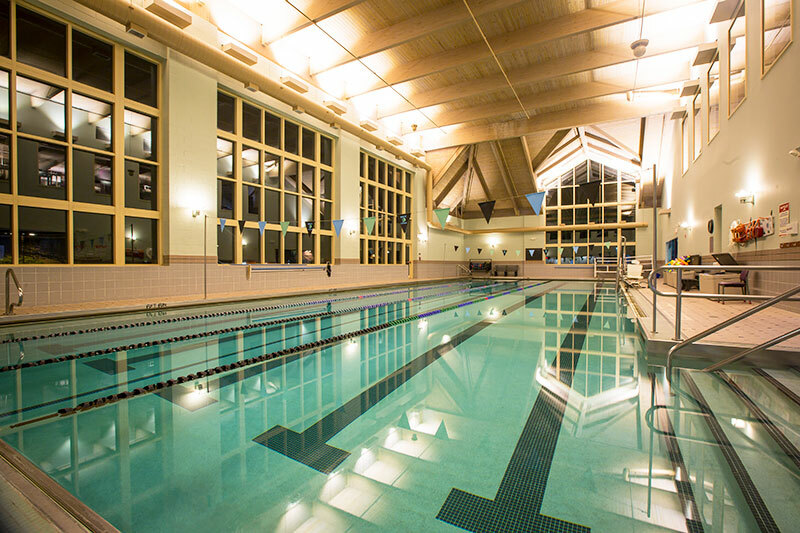 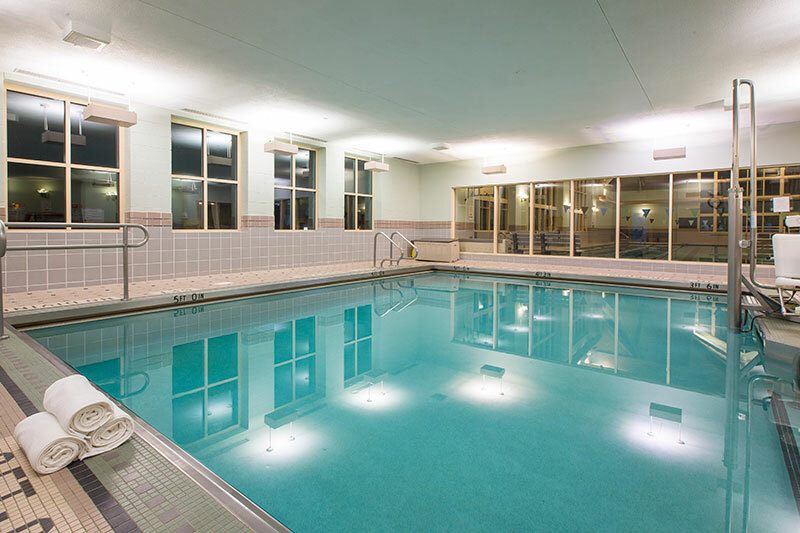 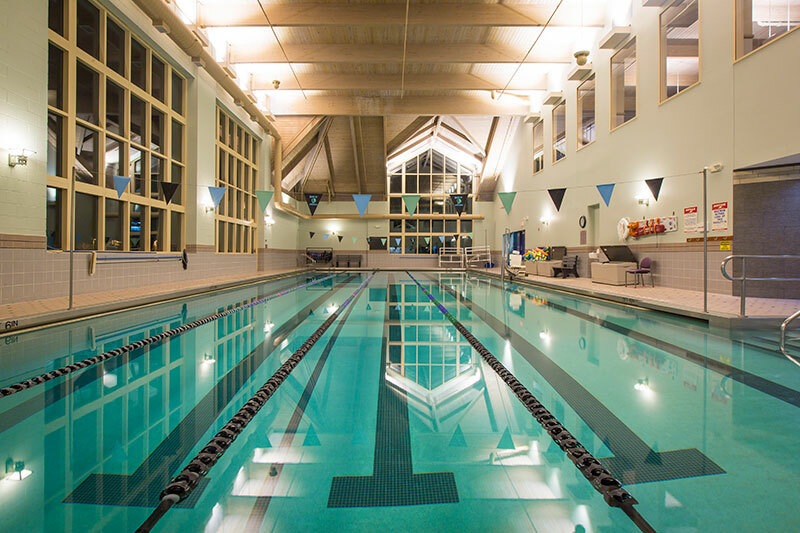 Our Olympic pool is perfect for swimming laps anytime in designated lap lanes, improving your skills with private swim lessons, and enjoying a variety of aqua classes. Our Warm Water Therapy pool is great for increasing your range of motion, Arthritis relief or simply relaxing in the warm water. 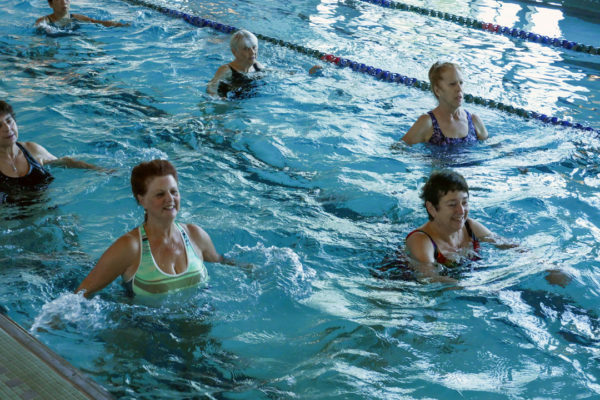 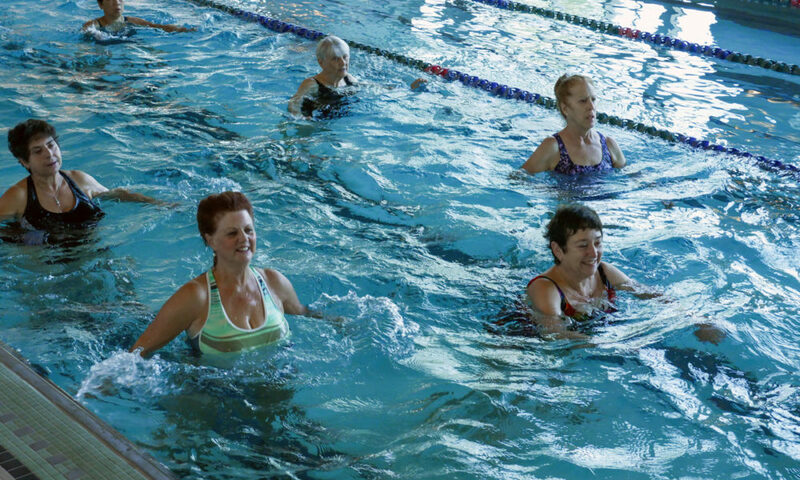 View descriptions of our Weekly Aquatic Classes to find the one that’s right for you and see the schedule.